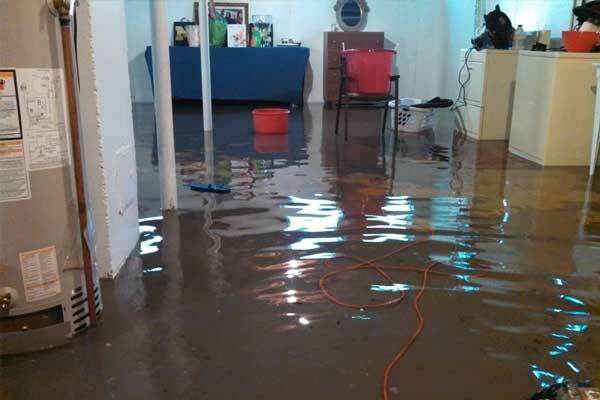 There are many ways in which carpet can succumb to water damage. From a pet knocking over a large vase of water through to far more destructive events like a tap being left on to overflow or a burst water main, restoring a room that has been ravaged by water damage can be a costly and time consuming exercise. It is, however, an essential exercise for a number of reasons, and one that should be taken care of as soon as possible. 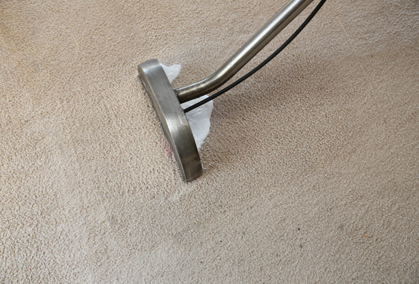 Fortunately, the Squeaky Clean Team can deliver effective services that will restore carpet to its original condition without leaving a trace. 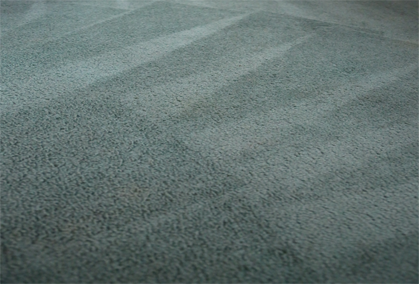 No matter what the source of the damage might be, you can trust in our years of experience and state-of-the-art equipment to rejuvenate your carpets and bring them back to life. To obtain a free, no-obligation quote from our professionals, call us now. Your home is your castle, and while castles typically have a moat around them, as a rule the water in the moat is not meant to end up in the home. Unfortunately, unforeseen incidents can happen. Excessive rainfall can often lead to flooding, while a burst water main in the street or a ruptured pipe in your plumbing is also capable of causing significant destruction. Carpeted floors exposed to excessive moisture and humidity can result in the growth of mold, mildew and other bacteria that can lead to health issues among people and pets living in the home. Older floors like wooden floorboards can also potentially become weaker and unsafe. Then there are the risks that come from water meeting electricity. 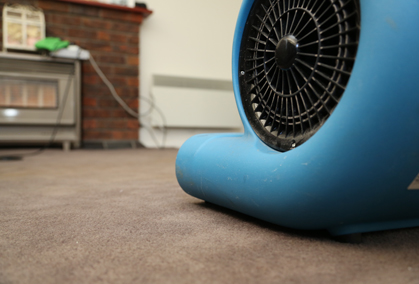 At the Squeaky Clean Team, we draw on countless years of experience in the water damage restoration business, attending to the problem promptly using the latest state-of-the-art equipment to dry your carpets and deliver the best results. Whether it’s caused by leaky plumbing, moisture behind walls, foundation cracks, or burst or broken pipes and hoses, water damage can come from any number of causes. Get in touch with the Squeaky Clean Team today about our restoration services so you can prevent any hazards or health issues from plaguing your home. In the business world, your commercial premises are crucial to making the right first impression to potential clients and customers. And it’s not a one-size-fits-all approach by any means. A corporate office block in the central business district should look pristine and spotless, though a mechanic’s workshop that was equally as clean would make you wonder if any work was indeed going on there. One thing all workplaces share in common, though, is that water damage can be destructive at best, and financially crippling at worst. Call our expert team today to obtain a quote or make a same-day appointment for your home. 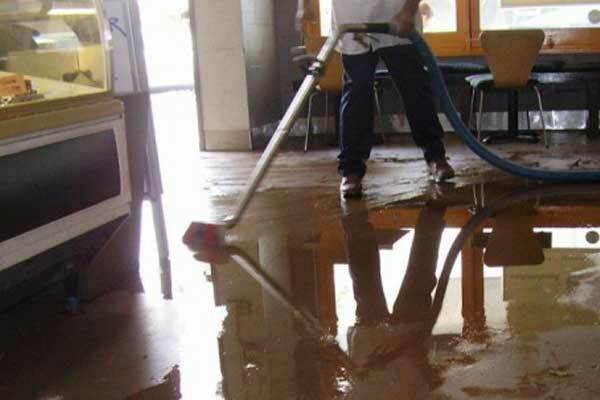 The Squeaky Clean Team provides businesses across metropolitan Melbourne with prompt water damage restoration services. If we can’t keep you operating business as usual during the clean up, we’ll certainly get you able to reopen your business as soon as possible, all while trying to prevent the financial dilemma of losing stock or equipment to water damage. If your home or workplace does succumb to water damage, it’s imperative that you start taking action as soon as possible to reduce the likelihood of lasting damage to the premises and anything contained within your property (e.g. furniture and whitegoods). Leaving water damage restoration too long can also lead to ongoing health problems which are outlined below. The sooner that the Squeaky Clean Team is able to get our air movers and humidifiers operational within your premises, the less opportunity that mould and bacteria is given to develop, protecting the health of you and your family or employees while ensuring your carpet won’t begin to smell. For properties that have wooden floorboards that are beginning to age, the sooner that flooring undergoes water damage restoration, the less likely that it will become susceptible to rotting or warping. This could mean the difference between paying hundreds of dollars or thousands of dollars to partially or completely resurface the floor. Sorting out water damage restoration sooner rather than later not only has its advantages health wise, but financially as well. Mould needs just three elements in order to develop and thrive. These elements are moisture, a humid environment, and a lack of adequate ventilation in the humid environment. All three factors combined form the ideal breeding ground for mould to grow. Once the mould has developed, it releases microscopic spores into the atmosphere which can then be unintentionally inhaled by people or pets. Other potential conditions include serious fungal infections, mould-induced hypersensitivity, and Mycotoxin toxicity. Just as water damage in the home or workplace can result in health problems, so too can the financial cost be damaging. Not only is there the time cost of replacing damaged items or (if in retail) replenishing stock, but some insurance policies do not cover flood damage, so the cost might need to come out of your own pocket if your insurance policy has that clause included. Preliminary inspection – Before we bring in the equipment, an accredited water damage specialist from the Squeaky Clean Team will conduct an initial assessment of the property in order to ascertain what will be required to counteract the negative effects of water damage. Water extraction – First and foremost, the key priority is to try and remove any excess water from the premises so we can restrict the extent of damage to as small an area as possible. Anything on the floor that is wet, whether it’s clothing, throw pillows, toys or rugs, must be removed from the room. Once the water has been extracted from the room, our experts will dry all wet surfaces such as walls and ceilings in order to facilitate faster carpet drying. Any dry wall or wet insulation that our specialist deems to be non-salvageable is also removed to prevent any subsequent problems. To expedite the drying process, we open up all cabinet doors and remove all toe kicks to create more pathways for air to travel through. 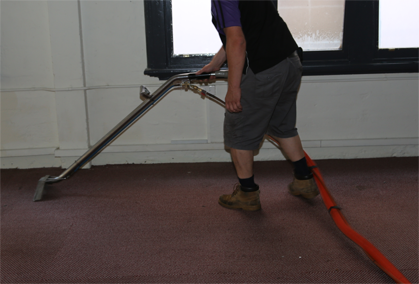 Stabilising and drying – Once all excess water has been moved and all damaged items and surfaces either removed or treated, we bring in the machinery to start the drying process. The Squeaky Clean Team uses industry standard dryers and dehumidifiers to extricate much of the moisture from the air and prevent the growth of mould. For wooden floors, we’ll use a special drying system that’s designed to safely draw moisture from the floorboards. Our specialists also use heaters in order to generate dry air and enhance air circulation and evaporation. Typically, the drying process takes between 2 and 4 days depending on the extent of damage. The Squeaky Clean Team will monitor the progress to ensure we obtain the best results. Re-evaluation of the damage – Once we have completed the structural drying process, your accredited Squeaky Clean technician will conduct another examination to rule out any undetected pockets of moisture that could cause problems in the future. Reconstruction – Once we’ve significantly reduced the severity of water damage and the structure has more or less been deemed dry, the final step of the water damage restoration process requires the reconstruction any areas that have succumbed to serious damage. Once that is complete, your home or workplace should be ready for you to return to safely. Why Choose the Squeaky Clean Team? For many years now, Melbourne’s Squeaky Clean Team has been the first point of contact for many local homes and businesses seeking the most thorough, comprehensive water damage restoration service. In addition to prompt water damage restoration, we also offer a multitude of other services at prices you can afford without ever compromising on quality. Homes and businesses requiring emergency water damage restoration can take advantage of our 24/7 emergency service. No matter what has happened, whether it’s a burst pipe or natural flood damage, we provide same-day bookings for urgent cases. 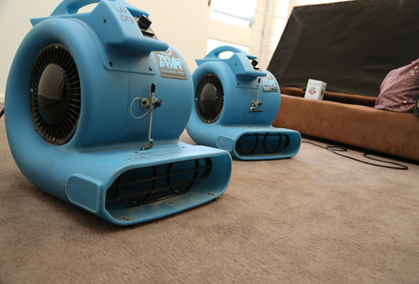 You can trust the Squeaky Clean Team when we say we’re the best choice in Melbourne for prompt restoration of water damaged carpet. To learn more, or to obtain a free no-obligation quote for our services, get in touch with our team today.